$10 per session, paid at the door. 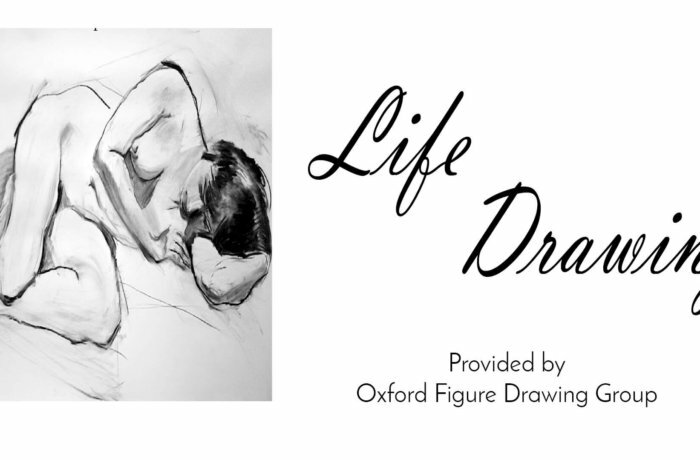 Includes 2-hour session followed by optional sharing and feedback time, a chance to sharpen skills, share tips and meet other artists in a fun and relaxing environment, live model, music, coffee & light refreshment, BYOB. No reservations required.